The major difference between owning a condo vs. a single-family home is condominium owners own and maintain the inside of their units themselves while jointly owning and maintaining the exterior of the building and common areas of the property. The common property is governed by a condominium association or a homeowner’s association (HOA). Each homeowner is a member and the members elect the officers. The HOA is responsible for maintaining the landscaping, walks, parking lots, building exteriors and any jointly held property like a clubhouse or pool. Monthly dues are collected from the members to pay for ongoing and future expenses such as insurance and re-roofing as needed. Completely rebuild the building including all interior units to their original state (not counting any subsequent improvements made by the homeowner). “Studs out” policy. This is the more common of the two and covers just the rebuilding of the building’s exterior shell and any common space such as hallways between the units. The condo owner is responsible for rebuilding from the studs inward. The individual members still need their own insurance to cover their property and liability where the master policy leaves off. In the first scenario, the unit owner may just have coverage for their personal property and personal liability, like a renter’s policy. The policy will also include loss of use (coverage D) which can pay for your additional living expense such as hotel bills if your home is not livable during repairs from a covered loss. In the second scenario, you will need enough building coverage limit (coverage A) to rebuild the part of the building you are responsible for. This can include interior walls, kitchen and bath fixtures, flooring, window and wall coverings, light fixtures and other improvements to your unit’s interior. Coverage B (other structures) is not usually needed for a condo because detached garages, gazebos, fences, etc. 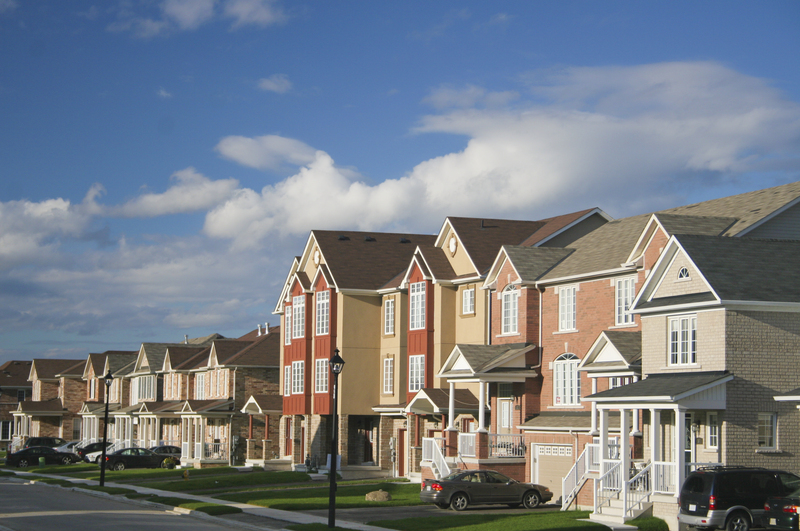 are generally common property covered by the HOA’s policy. Coverage C (personal property) is needed by the condo owner as well as Coverage D, E and F – loss of use, medical payments and liability. When getting insurance quotes for your condominium be sure your agent gets a copy of the master policy as well as the HOA bylaws to help avoid potential coverage gaps. For “studs-in” coverage, your insurance agent will run a special replacement cost estimate that doesn’t include replacing your building’s shell. It will use your unit’s square footage, type of construction, grade of kitchen, number of baths and other interior features to get a more accurate estimate. This estimate will be used for your building coverage limit. Your personal property limit is based on an estimate to replace your property that is not permanently attached to the dwelling. Condominium living can provide many of the rewards of home ownership such as building equity but with fewer maintenance responsibilities. 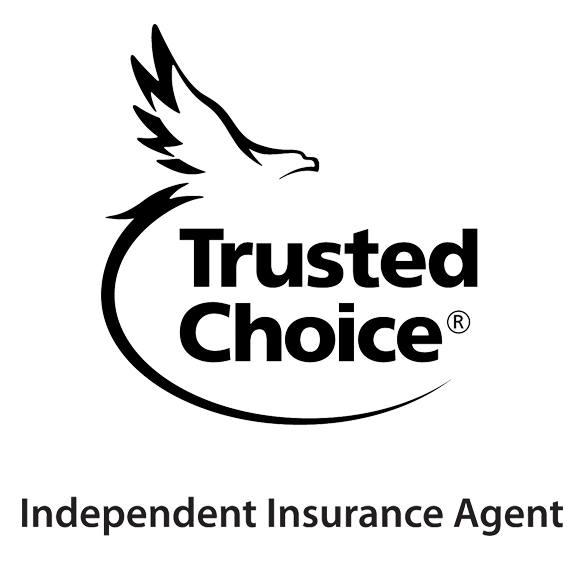 Whether it’s your first home or your retirement home be sure to get the right insurance coverage for worry-free living!